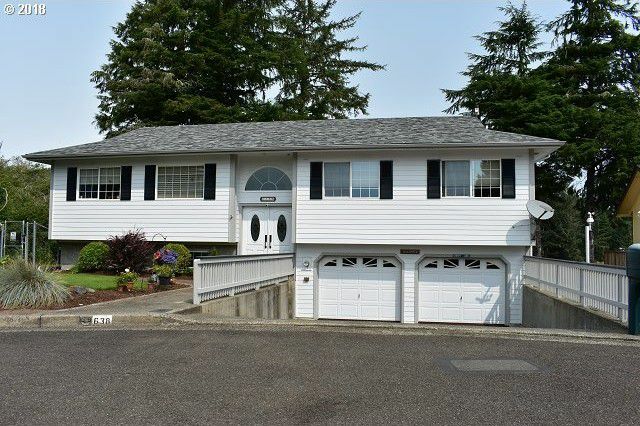 One owner custom built home with impeccable pasture & Umpqua River views. Includes 2 levels with crafted oak cabinets & trim throughout large view windows master suite with W/I closet & tiled shower spacious fam room downstairs with 1 BR bath & laundry room. Chef kitchen w/granite counters artistic tile backsplash high-end stainless steel appliances induction oven wine rack breakfast bar travertine flooring & so much more!